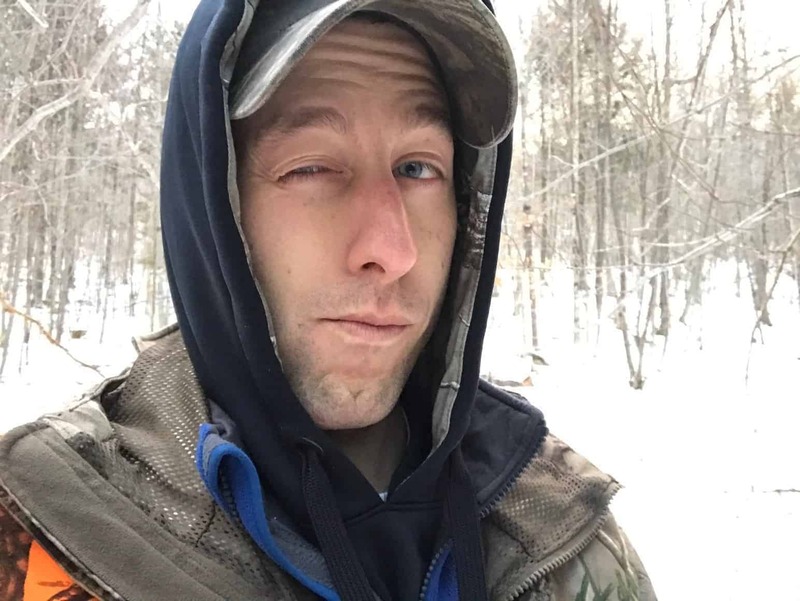 Local Hunter Accused of Being “Non-Consumptive User” - the4pointer.com | Real Hunts. Unreal Stories. 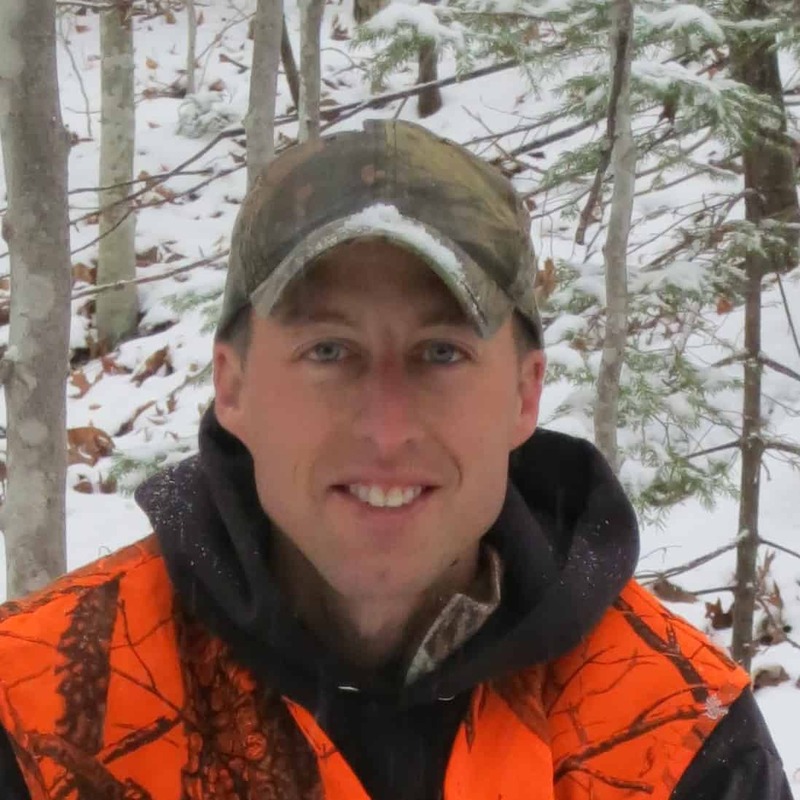 Windsor County, VT – Recently, local license holder and hunter Tim Biebel has been accused of being a “Non-Consumptive User.” The term Non-Consumptive User has gained recognition over the last few years among those who hunt as the politically correct term for an anti-hunter. However, some claim that Biebel’s lack of success afield qualifies him for the label. When questioned about his new title, Biebel was noticeably affected by the lack of respect he’s received as of late. This year, Biebel plans to double his fish harvest to further dispel the growing rumors of his non-consumptive status. 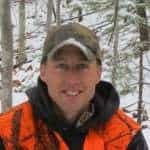 Why are people so mean to everyone’s favorite local hunter? And you also failed to mention the woodchuck and tree bark you harvested. Although I have another term in mind for what you call woodchuck consumption (suffice to say that I generally prefer tree bark), it still clearly disqualifies you as a non-consumptive user of state wildlife resources. You should be very proud.